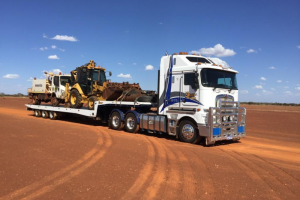 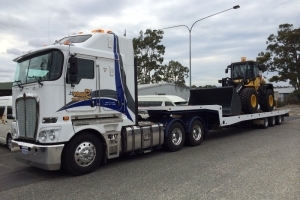 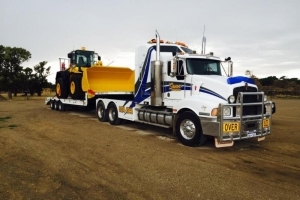 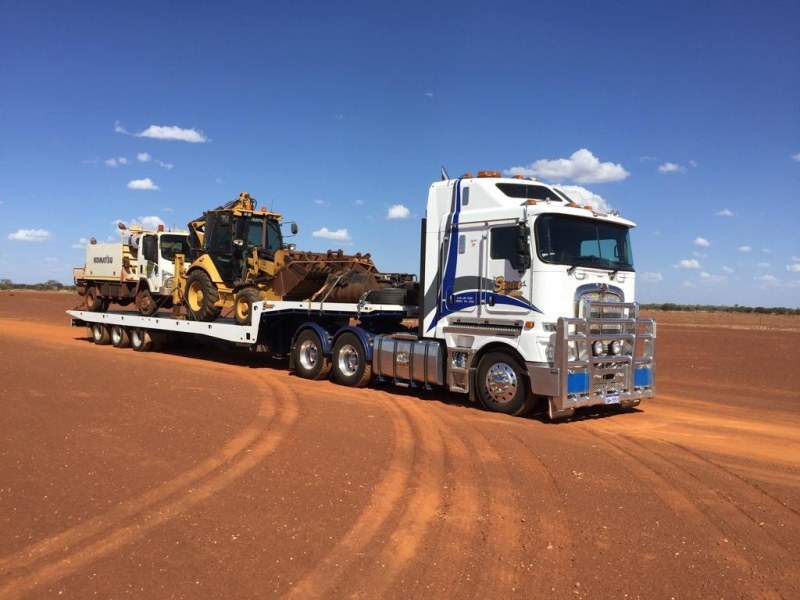 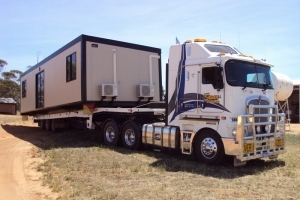 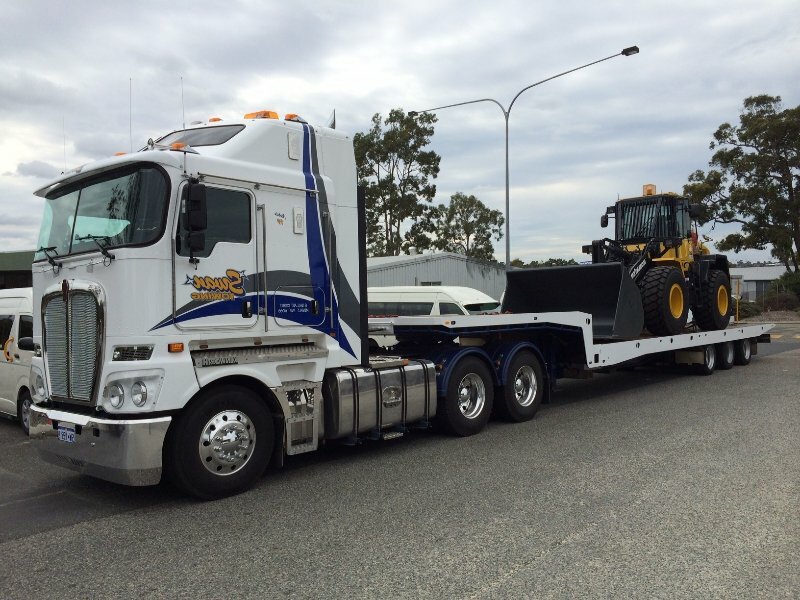 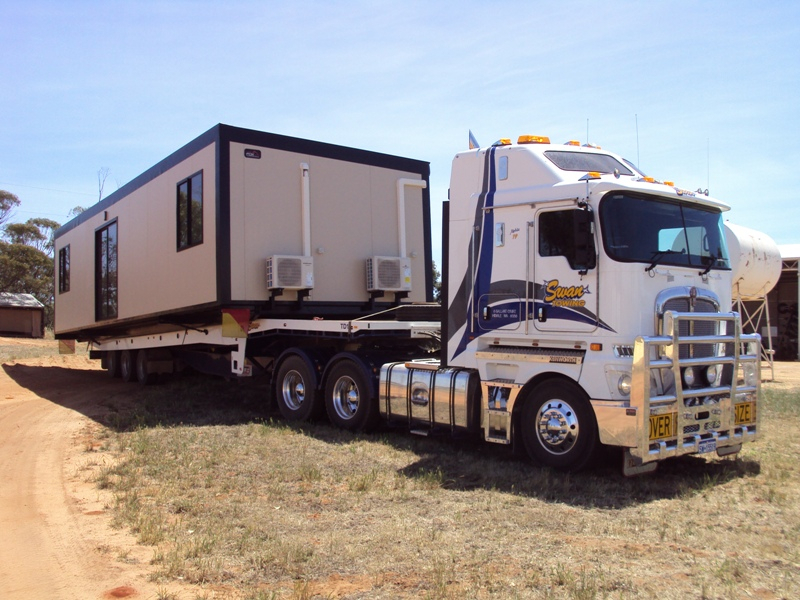 Our low loaders or semi tilts are capable of carrying a variety of earthmoving machinery & equipment, transportable buildings, busses and trucks. 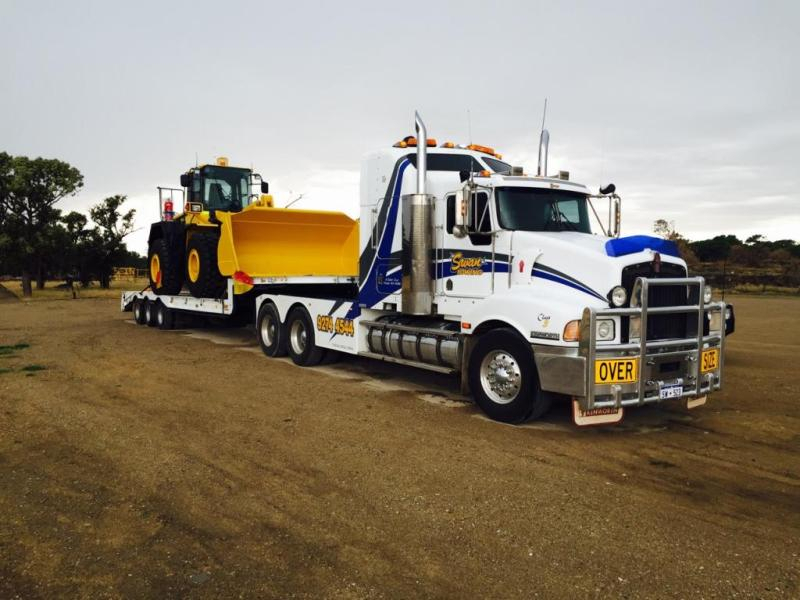 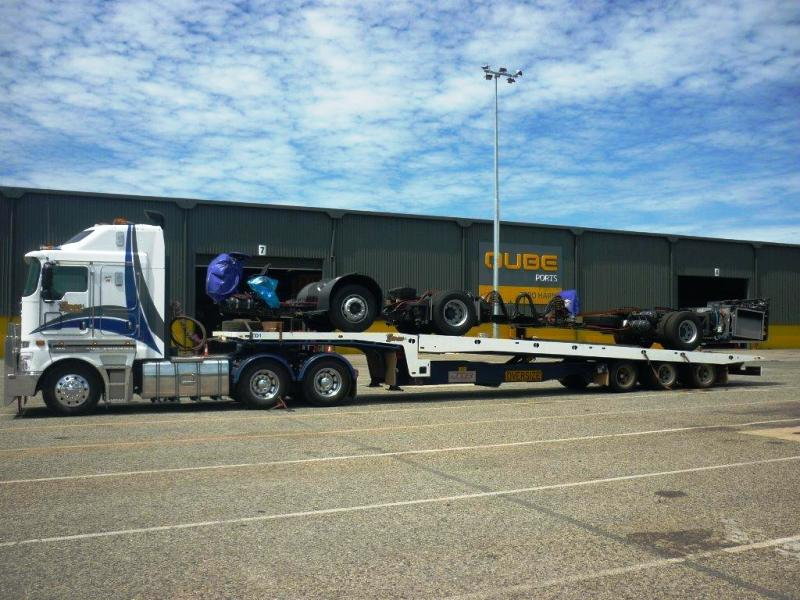 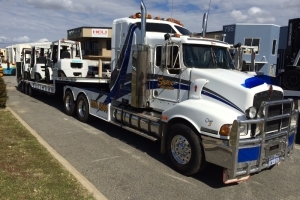 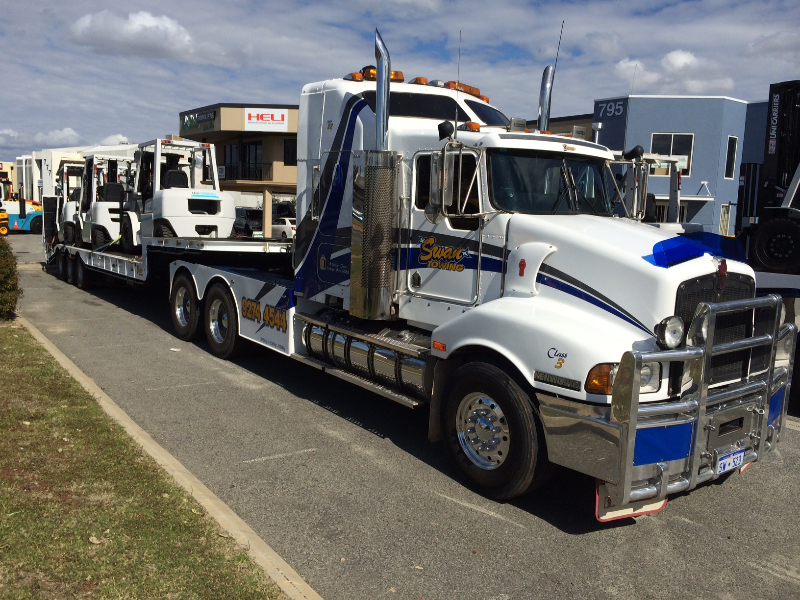 Our low loader and semi tilt operators are experienced with all the required licenses for collection and loading of forklifts, EWP’s and all types of earthmoving equipment. 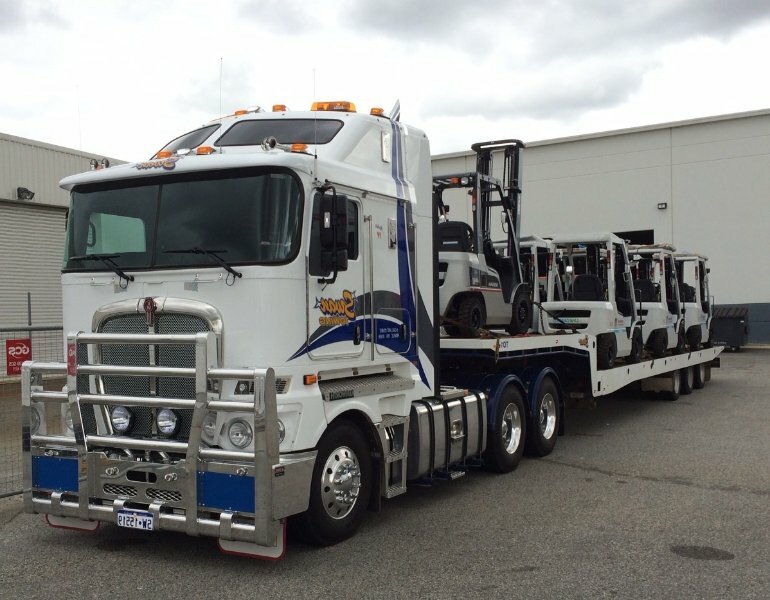 Our 48ft drop deck semi tilt slide is suitable to a range of needs. 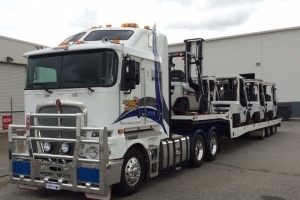 From transport of huts, dongers or ablution blocks to multiple forklift or EWP moves. 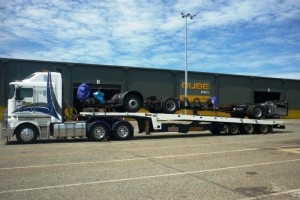 We also use this as a recovery trailer for transport of damaged trucks or equipment that is un-towable using a conventional recovery unit.